Welcome to the Ynight, a laboratory that re-imagines classical music in relaxed alternative venues with live performances, a bar, DJs, VJs, animations by Björk visualizer Stephen Malinowski and audience participation. Launched 2012 in Zurich, Switzerland. Presented in Basel, Bern, Zurich and beyond. Sometimes classical, sometimes indie classical, sometimes experimental and edgy. Always relaxed and a feast for the senses. Ynight artists include: Andreas Scholl, Vilde Frang, Julien Quentin, David Orlowsky, Gabriel Prokofiev, Shara Worden, Nik Bärtsch, Etienne Abelin, Valgeir Sigurdsson, Tamar Halperin, Fabian Russ, Kaleidoscope String Quartet, Marena Whitcher, Nicolas Stocker, Andreas Fleck, Michael Wendeberg, DJ Goldfinger Brothers, Feldermelder, Dave Eleanor & many more. Commissions by: Conservatory of Music-Academy Basel (integrating student musicians), Musikkollegium Winterthur (integrating musicians of the orchestra, in planning), Festival KlangBasel, Baselbieter Konzerte, Kulturverein Laufen a.o. Find out what the basic ingredients of the Ynight are, how the nights proceed and what makes them work. A good number of new programs have been produced for the Ynight. Have a look! And enjoy the two full-evening clips of the Ynight featuring Stephen Malinowski and the Ynight "Dark Soul" with Andreas Scholl and Tamar Halperin. See what the press and guests have to say about the Ynight! 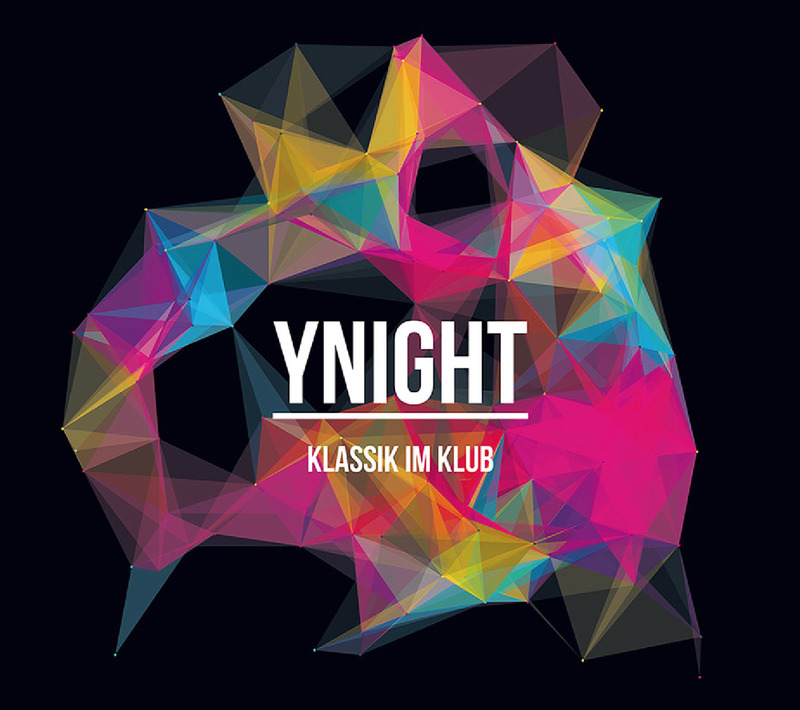 Welcome to the Ynight - Classical in Club!